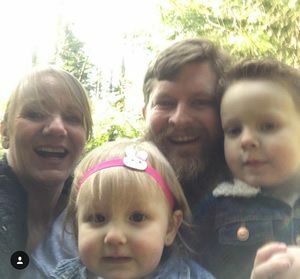 Randy’s Heating is family owned company and one of the highest rated heating installation service providers in the Bremerton, Port Orchard, Hood Canal and Puget Sound area. My business is built on an enviable reputation for excellent value for money, quality service, and on-time delivery. I sell, install, service and maintain all types of gas, oil and solid fuel systems for both commercial and residential premises. On the same note, I also specialize in installing gas fireplaces. 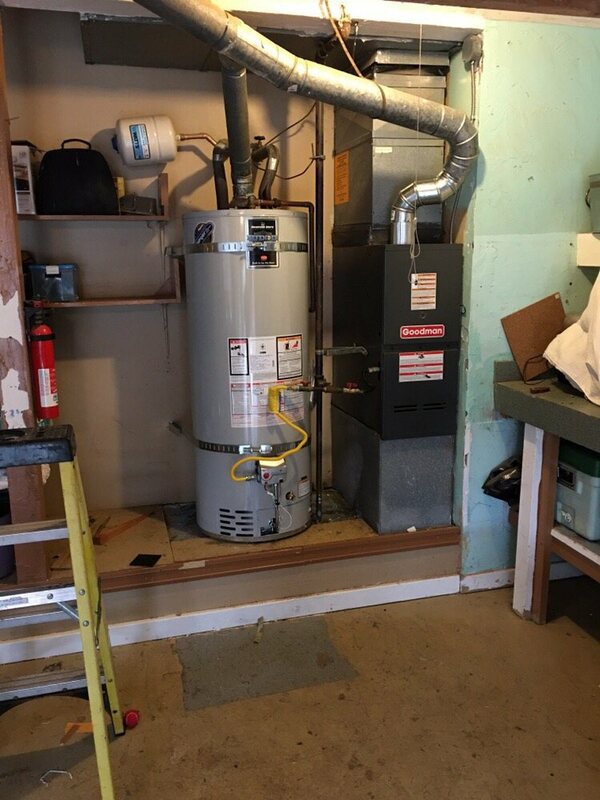 As a leading heating contractor service provider in the Kitsap County area, my mission is to carry on the tradition of quality service and integrity that was started when the company was founded. Throughout the years, I have maintained an unmatched reputation as a reliable, affordable and honest heating service provider in the region and beyond, something that has seen my clientele base grow significantly. I always strive to employ the best practices and provide the most cost effective and efficient equipment and service to my esteemed customers. I am excited about the future of Randy’s Heating, and you can rest assured that if you allow me to do your heating service repair, furnace repair, or air conditioning, you will get quality service that meets and exceeds your expectations, however demanding they could be. My expert heating repair technicians can take care of any heat or water emergency repair needs you may have. My primary service is to ensure that your heating system is running at peak efficiency and functioning properly. As a full-service heating contractor, my heating repair expertise includes all models and makes of furnaces and heaters. It doesn’t matter if you have new or old heating system; you can rely on my professionalism to put an end to your heating repair needs. Respect – I show my associates and clients the utmost respect at all times. I have also earned the respect of my customers by always providing top-notch and trouble-free services. Safety – To ensure safety of my clients and their families, all my engineers are gas safe registered and are fully CRB checked. On the same breath, they also carry out Health and Safety check for every job they do. Service – Randy’s Heating prides itself in providing the best quality service, craftsmanship, labor, materials, and expertise to ensure customer satisfaction. Excellence – in addition to those as mentioned above, I also aim to provide first class work that meets high levels of stands. To meet the varying needs of my customers, I have extended my services to cover the greater Hood Canal and Puget Sound area. At the moment, my heating service repair service covers Bremerton, Port Orchard, Gig Harbor, Belfair, Hood Canal and Bainbridge Island. So whether you need furnace repair, heating service repair, heat pumps repair and maintenance, or air conditioning services, you can rely on my tried and tested services in the regions mentioned above. With many years’ experience, you can rest assured that you are in safe hands by hiring my services. If you need heating services, feel free to contact me today, and my team of qualified engineers will be happy to come to your rescue.